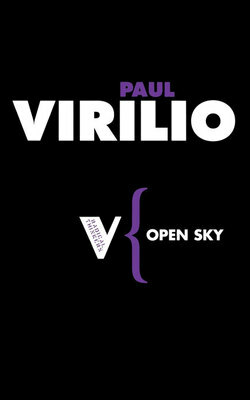 Paul Virilio trained as an artist in stained glass, working with Braque and Matisse, as well as studying philosophy at the Sorbonne. 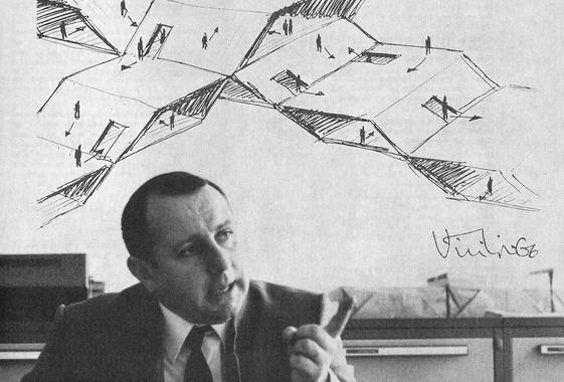 In 1975 he was made director of the Ecole spéciale d'architecture in Paris. 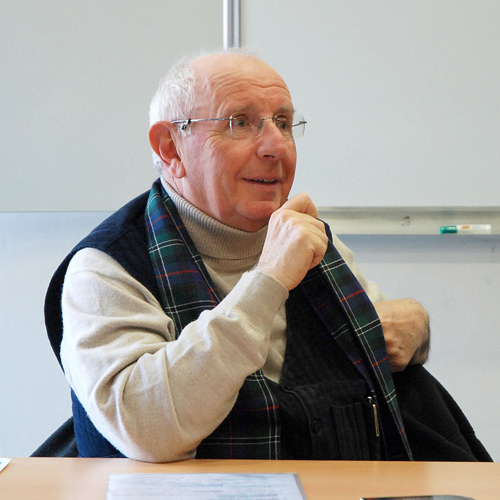 He retired from teaching in 1998 and now works with private organizations on projects to house the homeless in Paris. 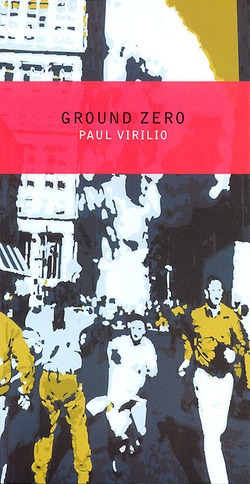 He has written many books, including War and Cinema, Open Sky, and Ground Zero. 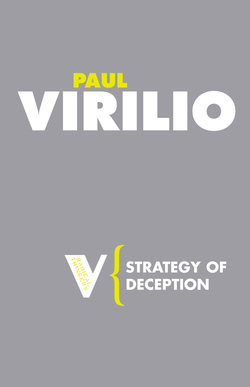 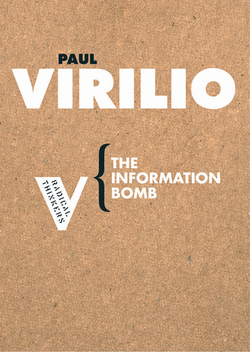 Paul Virilio passed away on the 18th of September 2018 at the age of 86. 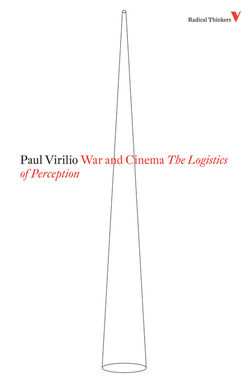 In this piece, Mark Lacy reflects on his life, work and contemporary relevance.